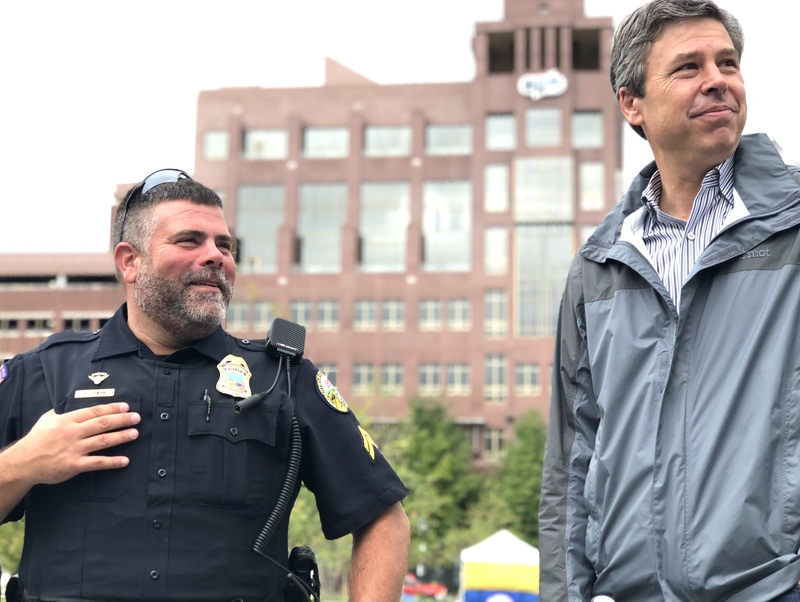 Keeping Chattanooga safe requires outstanding police work — but also so much more. Civic organizations, churches, local businesses, and residents have to work together to prevent crime and help those who have run afoul of the law come back into our community safely and productively. This approach to crime reduction keeps getting results. For instance, in 2018, Chattanooga saw only 20 homicides, compared to 32 homicides in 2017 — a decrease of almost 38%. My thanks to WDEF-TV for chatting with the Chattanooga Police Department and me about what’s working to make our city safer. A city where people feel safe is a city that can thrive. That’s certainly true here. We have the sixth largest increase in household incomes of any metro area in the country. We’re creating jobs at a rate twice as fast as the national economy. Unemployment is lower than it’s ever been. Yesterday’s big announcement from Volkswagen about their new investment in Chattanooga is a testament to the strength of our local workforce. 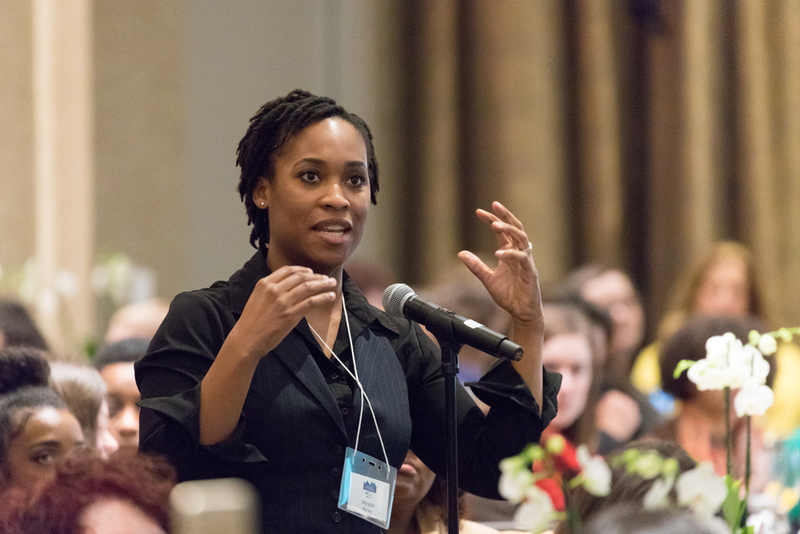 Economic empowerment is among the many topics that will be discussed at this year’s Statewide Women’s Policy Conference, February 7-8 at the Westin Chattanooga. Tickets are on sale now, and you can check out the full schedule and all of the speaker bios at the conference website. Last year’s conference was standing-room-only and we expect it to sell out again this year. I look forward to seeing you next Monday during our sixth annual MLK Day of Service. There are numerous ways to get involved as a sponsor, volunteer, or project organizer. Check out our website for details.